This easy to prepare Breakfast Turkey Sausage Potato Boat recipe is made with only 3 ingredients. 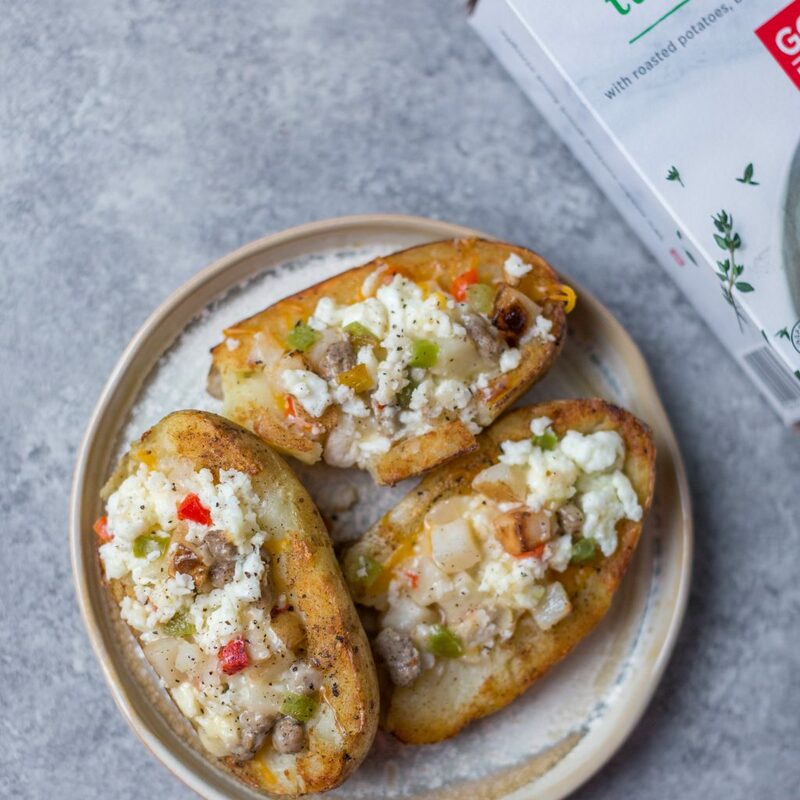 Made in just minutes, baked potatoes are filled with our hearty Turkey Sausage Egg White Bowl and finished off with feta cheese for a balanced start to your day. 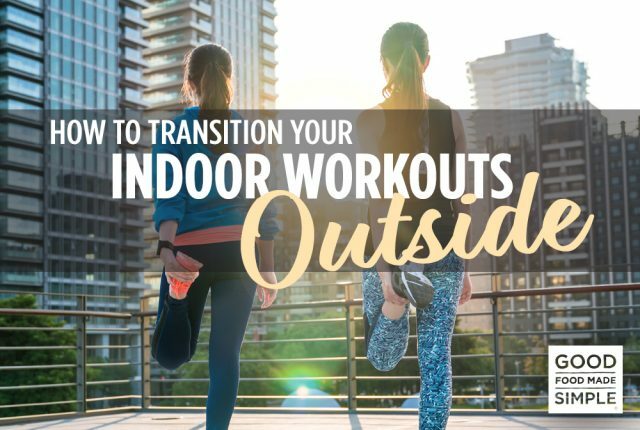 Great for meal prep too! This easy to prepare Breakfast Turkey Sausage Potato Boats recipe is made with only 3 ingredients. 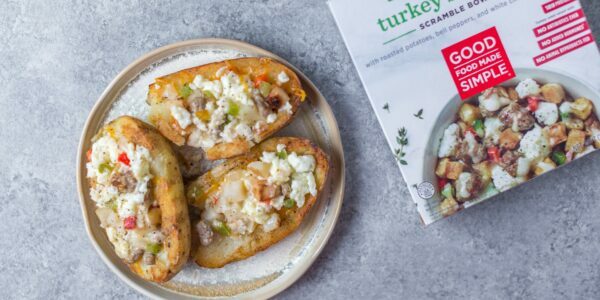 Made in just minutes, baked potatoes are filled with our hearty Turkey Sausage Egg White Bowl and finished off with feta cheese for a balanced start to your day. 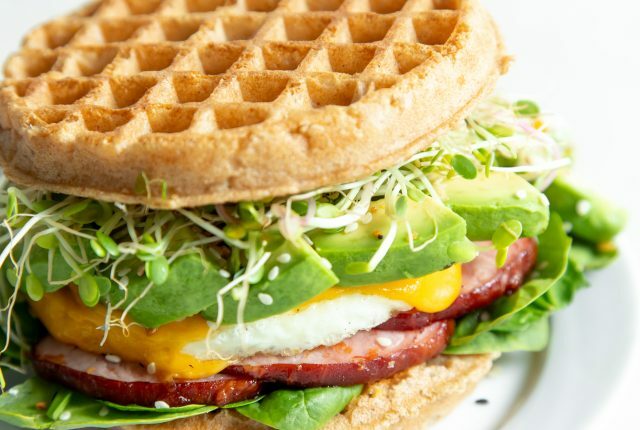 Great for meal prep too! Cut baked potatoes in half lengthwise and remove the center. Make sure to leave a 1/4 in on the sides. Evenly divide the cooked Turkey Sausage Scramble bowls between the potatoe halves. Top with feta cheese, salt and pepper. 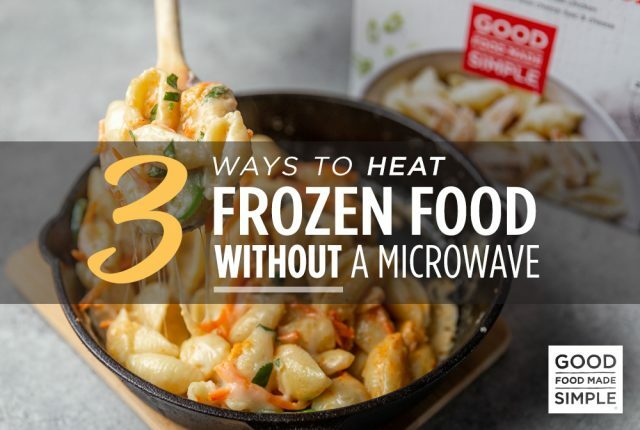 Serve immediately or put into a container and reheat in the microwave for breakfast.